Finally! 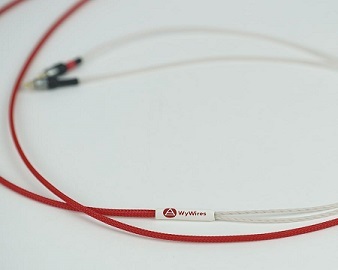 WyWires In-Ear Monitor Cables - a definite upgrade from stock in-ear monitor cables. MUCH more from your music. 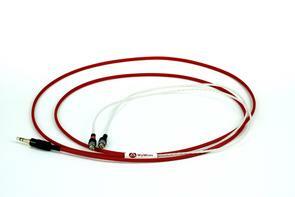 Our experience in engineering the best sound for the price helped us with this design. Lightweight, flexible design, our IEMs open up the soundstage. Superior workmanship shows throughout.